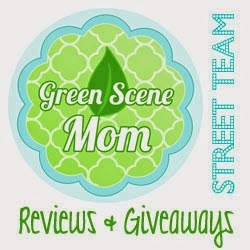 Trying To Go Green: February Transition Double signup kit!! February Transition Double signup kit!! Not only will you receive the Enhanced Starter Kit, but February is also the month we hold our semi-annual 10% off sale, so you will be able to offer all of your friends, family, and new customers a 10% discount to launch your business. Then, you will have an array of all-new warmers and scents to offer them in March when the new catalog launches. There has never been a better time to join Scentsy! What are you waiting for? Sign up today!